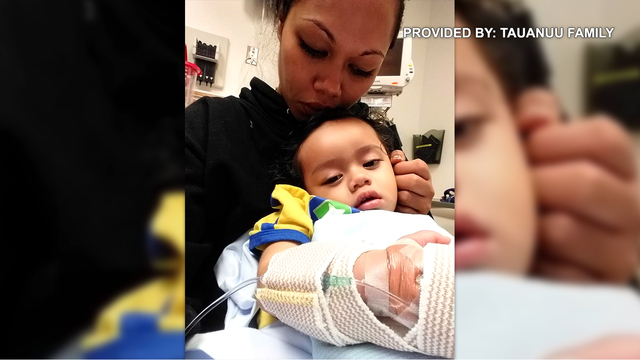 PAHOA, Hawaii (KHON2) – A Hawaii island baby is recovering from rat lungworm, though the family has concerns the disease has affected his development. Kanehekili Tauanuu, also known as Kane, is 16 months old. The Tauanuu family lives in the Puna district. In September 2017, Santini Tauanuu took Kane to the emergency room twice for what she believed was the flu. Suspecting more, doctors in Hilo performed a spinal tap on the baby. “It was maybe 3 or 4 o’clock in the morning and they told me his results,” said Tauanuu. Doctors told the mother a helicopter would immediately take them to Kapiolani Medical Center for Women and Children. “Everything happened so fast. That’s what made me freak out more. When you hear you’ve got to get medevaced, you know it’s serious,” said Tauanuu. The 30-year-old mother said she did not know much about rat lungworm disease. “I wasn’t really aware of rat lungworm and how serious it was, how a little snail or slug could carry such a bacteria. I never would think it would happen to me or my child,” Tauanuu said. Kane spent nine days at Kapiolani Medical Center battling rat lungworm disease. Rat lungworm is a parasite in snails or slugs that come in contact with rats. People can be infected when they eat an infected snail or slug, often from eating unwashed produce. WORRIED ABOUT RATS? Call 1-866-263 WILD! Tauanuu says slugs surround her Pahoa home, especially after rain. She thinks Kane accidentally ate a slug while crawling. Tauanuu and her husband have now taken precautions around the house. “One thing we definitely do differently, Kane is not allowed on the ground outside at all. If he goes outside, he has to be in a stroller or carried by someone,” she said. Every day, the family hoses down the backyard to get rid of slug or snail entrails. Shoes are not allowed inside the house. “I have to be very careful not putting him on the ground, or if I do put him on the ground, make sure he’s safe and clean,” said Tauanuu. Eighty-two cases of rat lungworm disease have been reported to the state health department from 2007 to 2017. Fifteen of those cases were pediatric. Tauanuu says doctors want to monitor Kane’s development for the next year. At 16 months old, she says he’s developmentally at the one-year mark. Kane barely talks and cannot walk on his own, but Tauanuu says her son is progressing. She adds that Kane has someone new to play with: a little brother named Kaulana. “Kaulana is just a little over 2 weeks old,” she said. Kane’s next checkup is on March 26. The family will fly to Oahu so doctors at Kapiolani Medical Center can check on the toddler’s status. 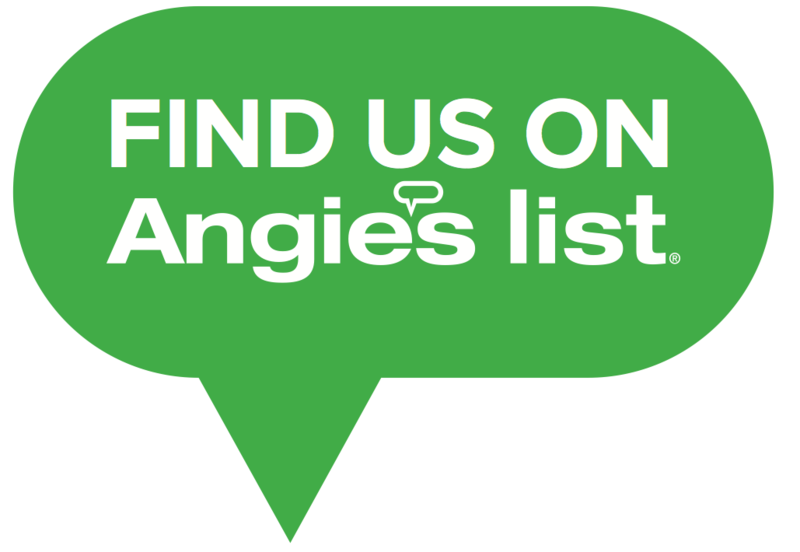 Rat Remover is a subsidiary of Nuisance Wildlife Removal, Inc. We are very well known in the community as the Go-to expert with the highest experience level in solving difficult insect and pest infestations efficiently and easily. 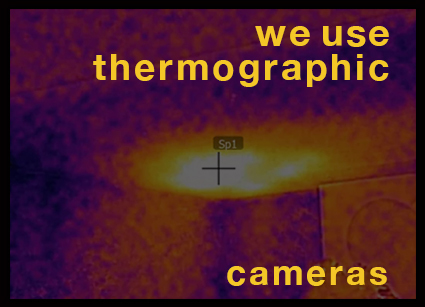 We employ advanced technology such as thermographic cameras and Go-pro. This reduces the amount of damage to your structure and this will reduce the overall cost of your project.